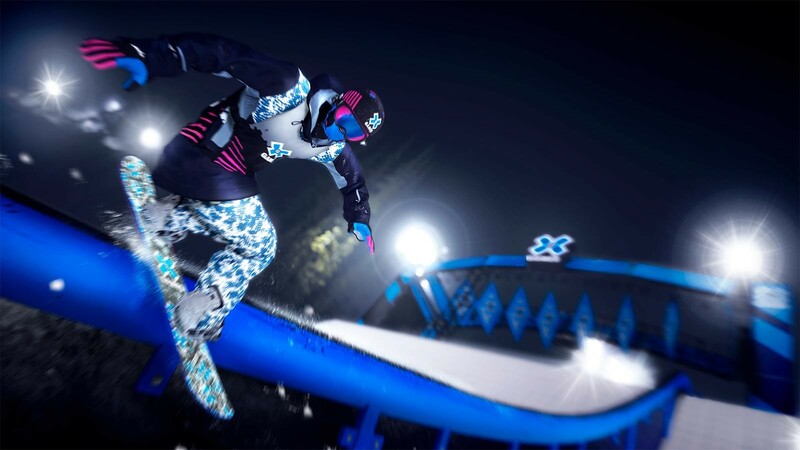 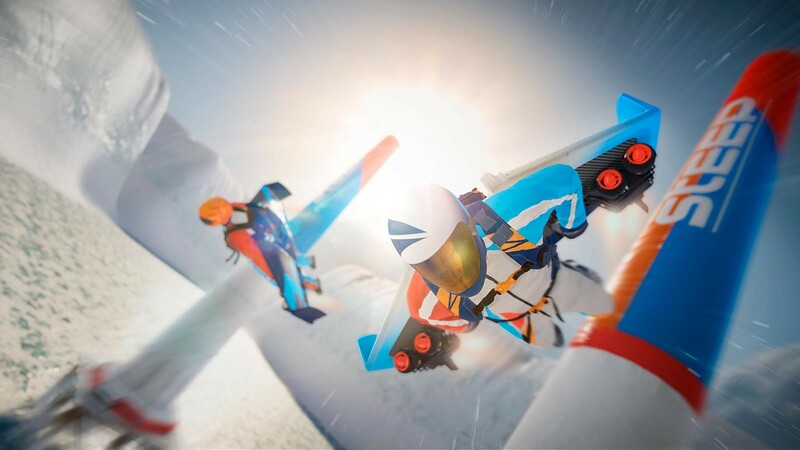 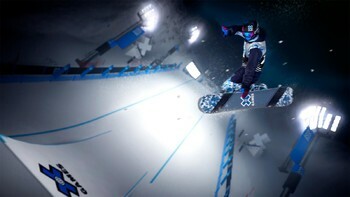 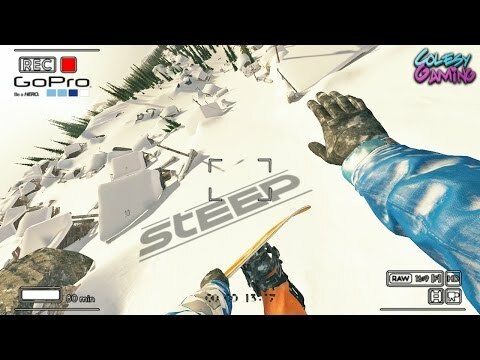 Buy Steep X Games Gold Edition as a Uplay (Ubisoft Connect). 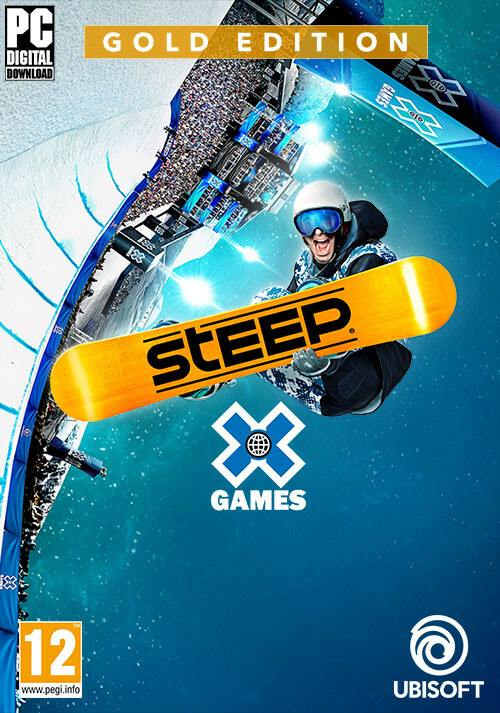 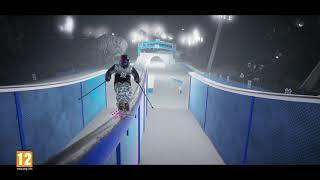 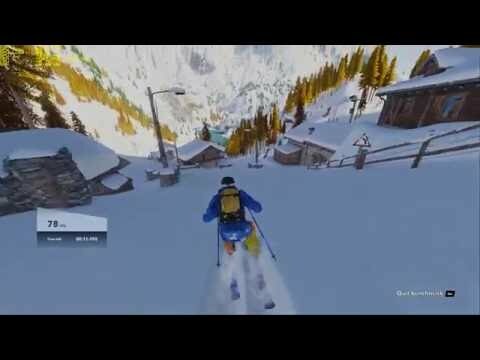 Problems with Steep X Games Gold Edition? 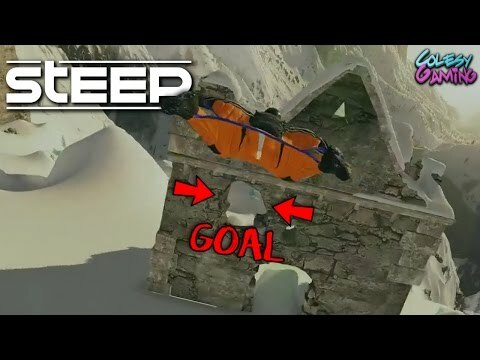 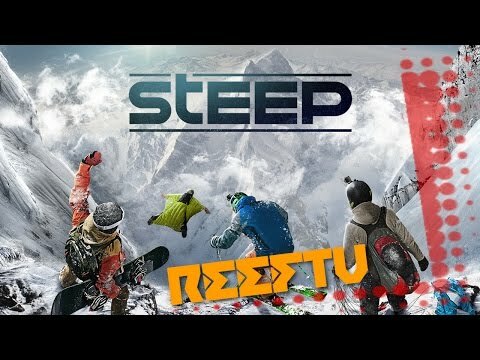 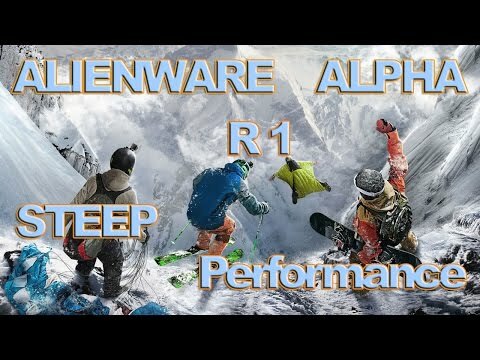 TheGuruGamer STEEP Beta - First Impressions!